Between dark and light, her secret remains. An intriguingly sensual fragrance with a secret that cannot be unraveled... Encased inside a thousand-facets is the essence of the eternal mystery of seduction. 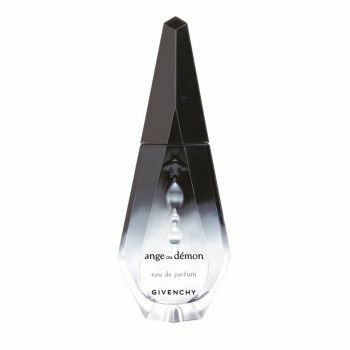 Subtly sublime and barely caressing the skin, Ange ou Démon is a tantalizing fragrance of seduction that like the elusive look of a mysterious woman, captivates and allures.